If we want a future without prostate cancer, then awareness is absolutely vital. Lives are saved when men get tested. Funding and inspiration happen when research is front of mind. 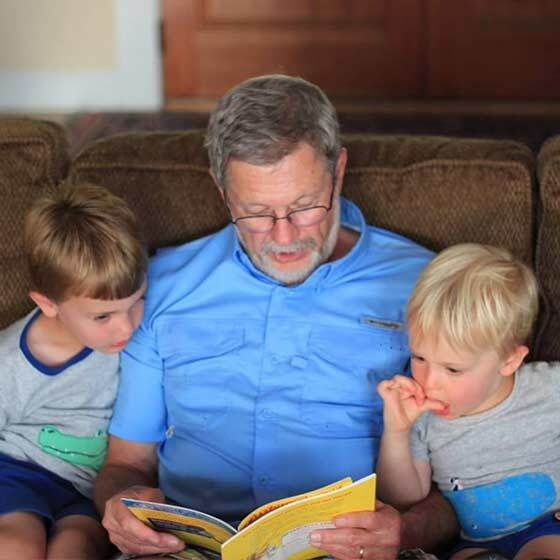 When our community is loud and clear, men who have prostate cancer can know that they do not face their disease alone. It’s easy to spread the word, even if you don’t have much time to spare. 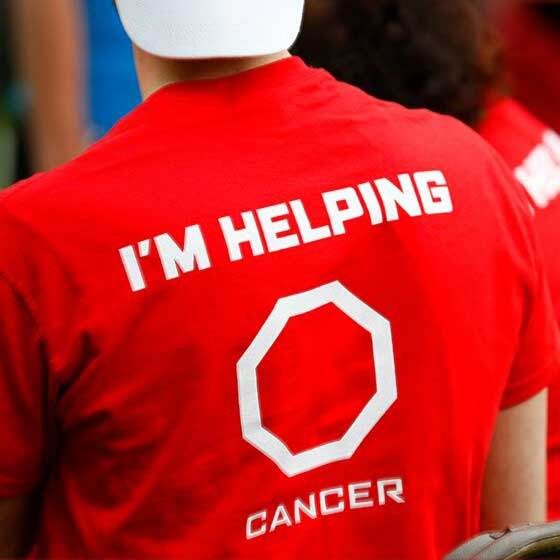 ZERO has tools and expertise to help amplify the message, whether it’s sharing stories in social media, lending a helping hand at a local event, or sharing your experience to help men and families who are facing the fear and uncertainty of a new prostate cancer diagnosis. From awareness events, to free PSA screenings, to fundraising and meeting with local politicians, our champions are making a huge impact in the fight. ZERO Champions can use official letterhead, business cards, and social media tools. Members are able to join a private group on Facebook, where we discuss strategy, share news and support, and work together to take action. The more people sharing prostate cancer awareness the more lives we can save. 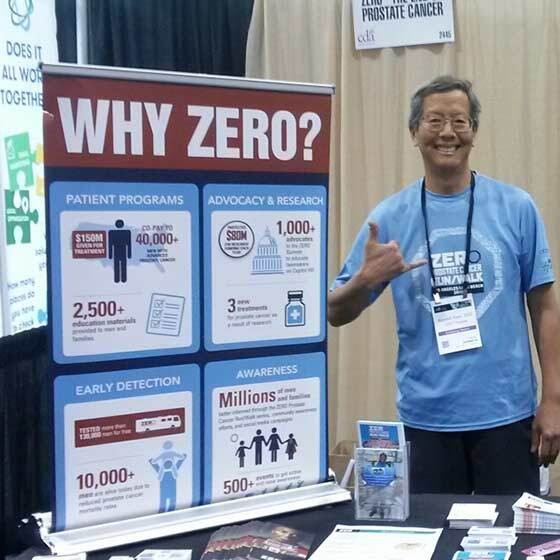 ZERO Social Media Ambassadors help spread the word about prostate cancer risks, latest developments, and resources for patients and their families. If you love to tweet, post, and share - imagine the good you can do when sharing information about prostate cancer with your social network. Does this sound like you? Join our awesome team of social media ambassadors today, or nominate a friend! Education is critical in the fight against prostate cancer. 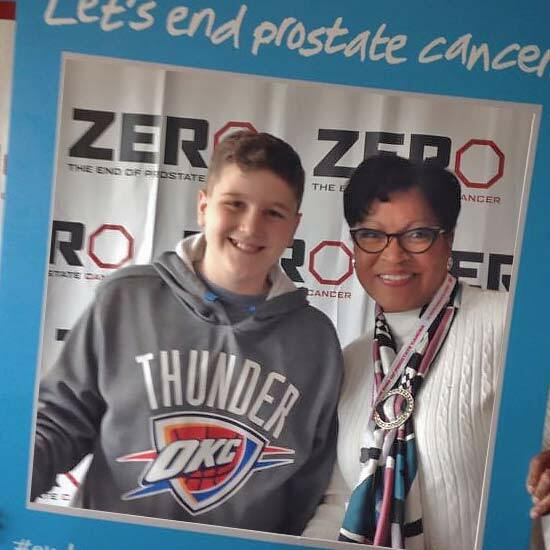 Now you can be on the front lines in your community providing prostate cancer education at local awareness events, including health, community, and workplace fairs. The journey to end prostate cancer doesn't happen alone. Whether you are a current patient, survivor, family member, caregiver, or advocate, we want to hear about your experience and share your courage and strength with the ZERO community. The end of prostate cancer starts with you. 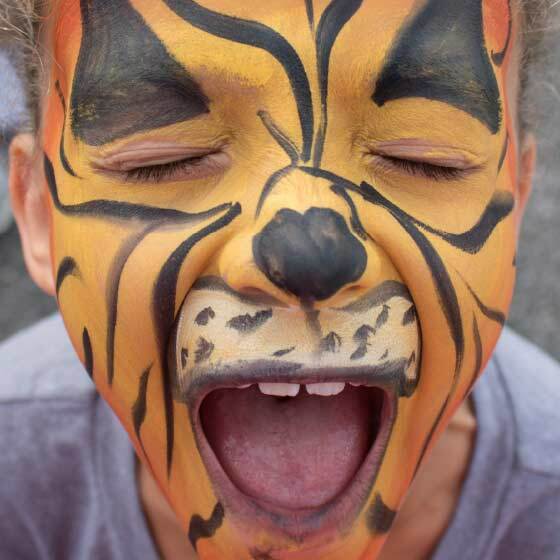 We invite you to take a share your courage and strength to inspire and connect with others who have been touched by this disease.